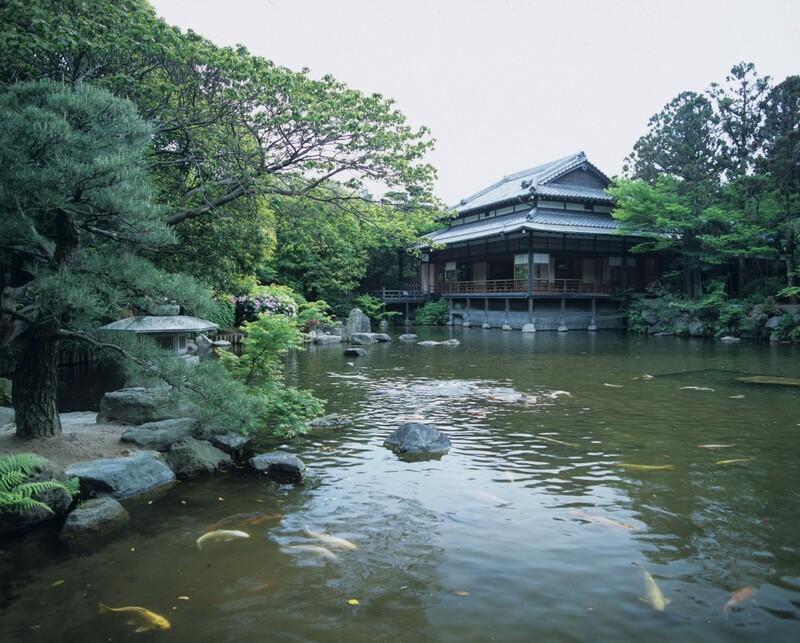 Originally built as a second home for Kuroda Tsugutaka, the 6th lord of Fukuoka in 1754, it was the first Japanese Garden in Fukuoka to be centered on a lake. 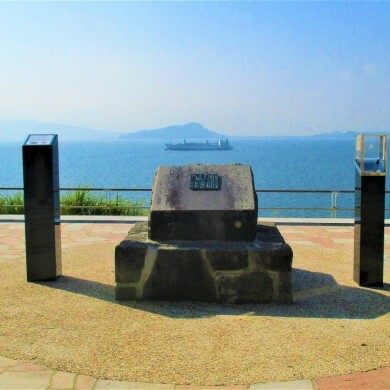 In March of 1998, the park was designated by Fukuoka of having significant value. 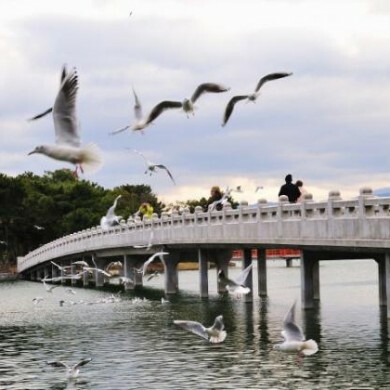 The historical park is still appreciated by many people who enjoy the true beauty of Japan. 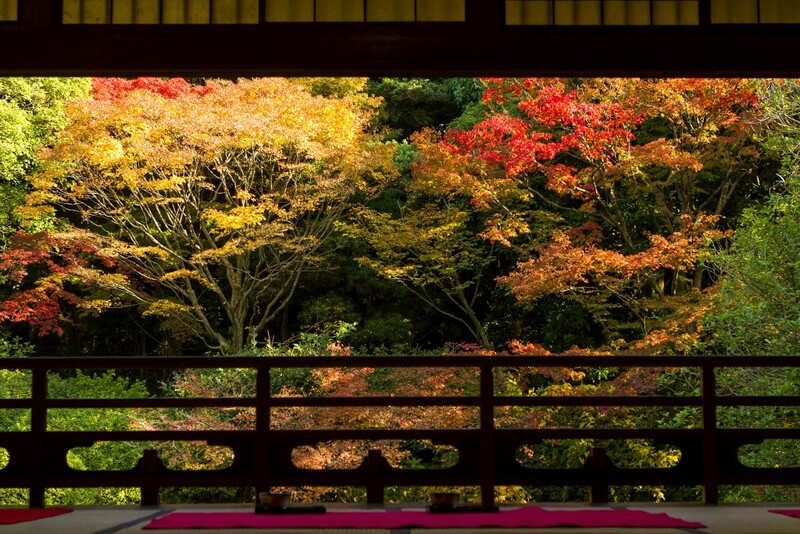 The place was named after a poem by Kuze Michinatsu, which appreciates the coolness of the spring water in the summer and the cloistered life at the house. 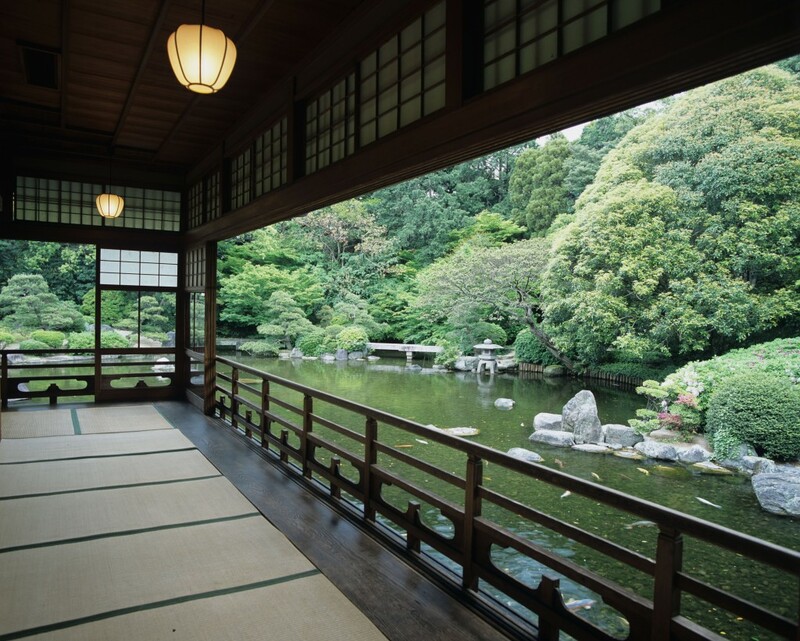 Around the beginning of the Showa Period the main building was built with large rooms and the Jyosuian and Shozanan tea rooms where you can enjoy their Matcha Tea Set in the garden (300yen for green tea with cake). By Bus: From Tenjin or Hakata, take the No.12 Nishitetsu Bus and get off at Yusentei stop. 5 minute walk. If from Hakata, take No.13, 16, 96, or 113 Nishitetsu Bus and get off at Yusen Chugakko-mae stop. 10 minute walk. 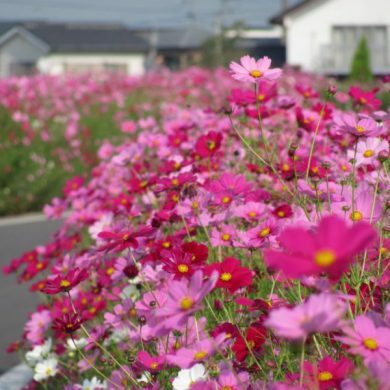 By Car: Coming from Tenjin, take the Keyaki Avenue through Ropponmatsu. At the Befu-Bashi (Befu Bridge) intersection, turn left. Drive along the Hii River for 1km and the park will be on the left, 100m past the AEON Sasaoka Branch. *If Jan 2nd/3rd or May 3rd/4th are Mondays, the park will nonetheless be open. 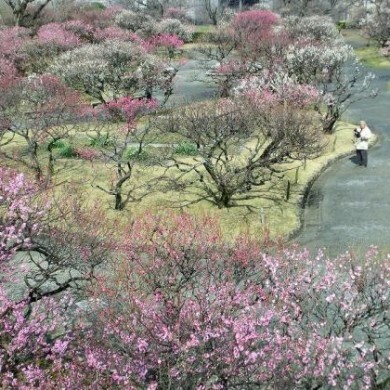 About half a million of cosmoses will bloom along 3.5 kilometers of the river bank of Jinya river.